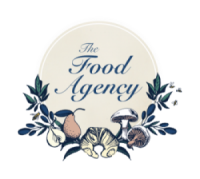 The Food Agency | Discover good food. 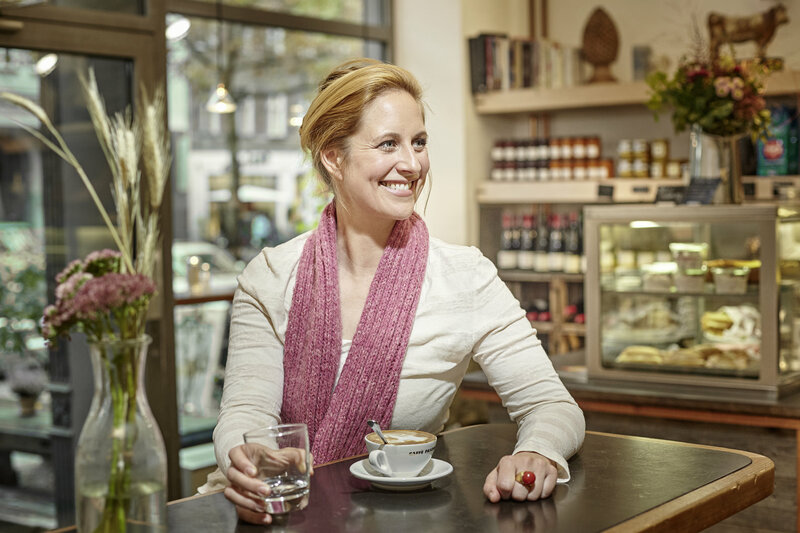 I’d like to share with you my knowledge of and curiosity for creating gorgeous, interesting, exciting, fun and healthy eating experiences. 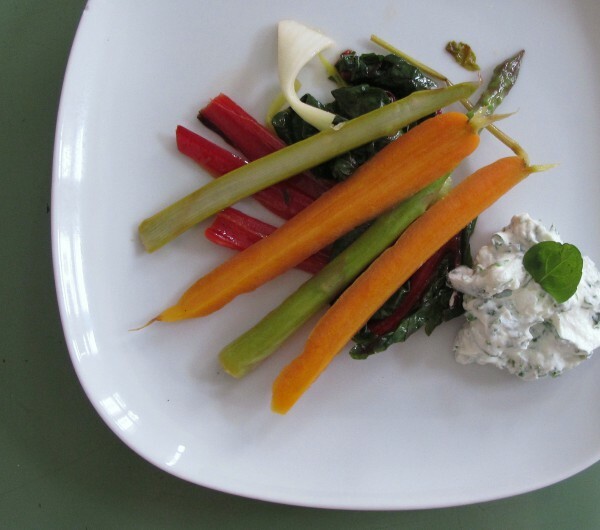 We can get together for individual food coaching at home or in a group for a team event. 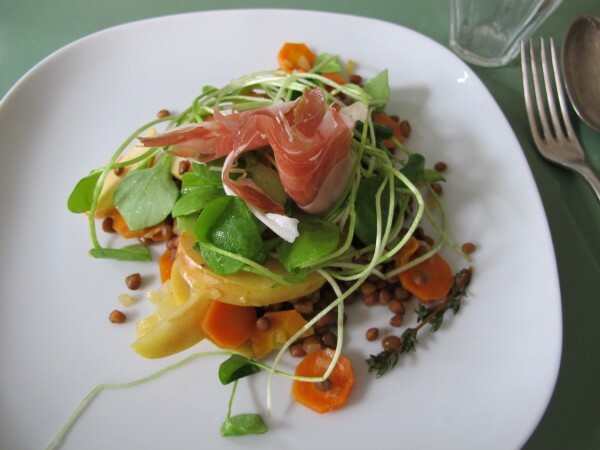 If you want to discover food anew, let’s start today.